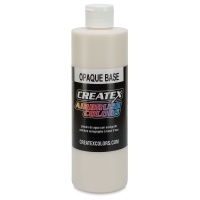 Use Createx Airbrush Additives and Mediums with Createx Airbrush Colors to create unique and different effects. 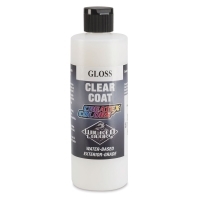 The line includes clear coats, top coats, retarder, opaque and transparent bases, and additive sets to use with airbrush paints. Use this as a protective coating at the end of your projects. Simply spray it over your finished airbrush design when dry. 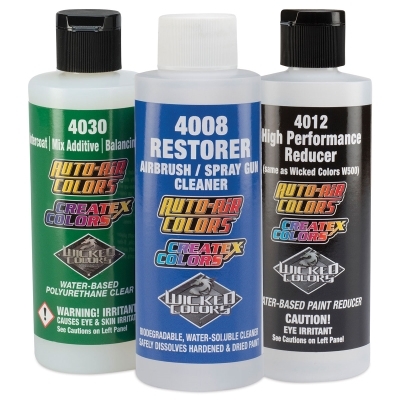 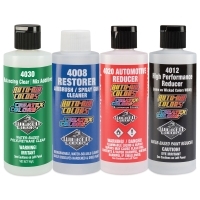 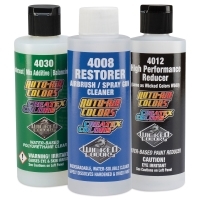 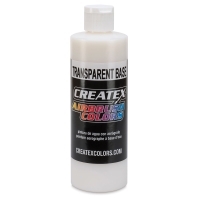 This waterbased, clear acrylic topcoat works well on fabric, leather, canvas, and more. It's compatible with all Createx Colors airbrush paints. 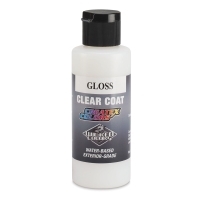 Choose a gloss or matte finish.